 “Calling budding film makers” – The Scottish Farmer has released an article about the Doric Film Festival. The Doric Film Festival Poster is now available to download and put up in your school, college, community centre or around your local area. Many thanks to the North East Scots Language Board (NESLB) for pledging to support the Doric Film Festival.